Developing effective email strategies can really benefit your business. You need to know the difference between an email alias, POP3 etc just so your email actually arrives reliably. If you are using email forms on your website - they need to enhance and add value to the conversation. When building a subscriber list I prefer one built and sent from your website, its far more professional than a 3rd party email system. Its your data, why not keep it on your own website. Does it need to be an email? Consider whether an effective text message is appropriate. It will get the attention of the recipient. An email may not even be opened. However if you want your emails to be opened read on. Use a company name and avoid Telstra.com or other ISP email addresses as this locks you in to that service into the future. Backup emails as you would any other important data - assume that the current PC you are using is going to be stolen or burnt in a fire and ensure you can set up your email as it was. 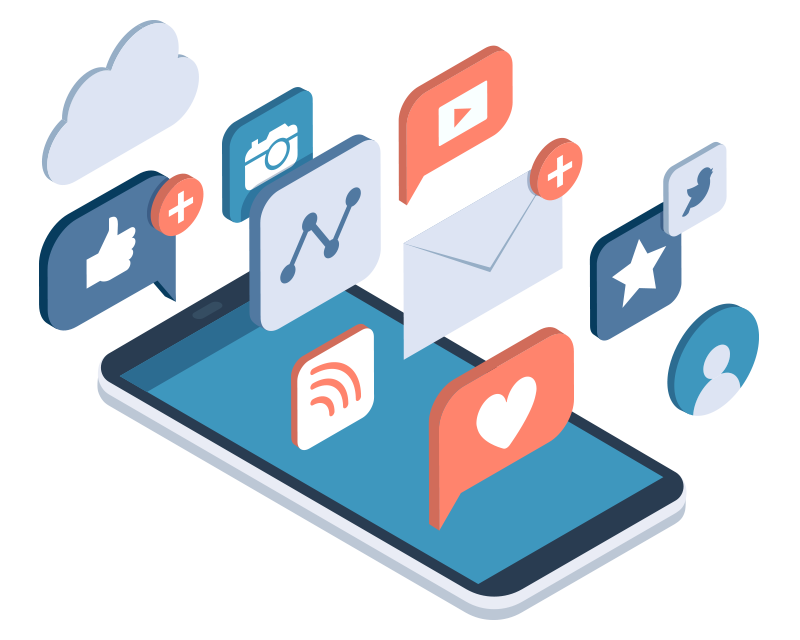 The readability of your e-mails is of utmost importance if your e-mails are to achieve their purpose of leading the prospect down the intended sales path. There's nothing worse than sending an e-mail with jagged, uneven lines (a long line, followed by a short line, then another long line followed by another short line, and so on). This occurs when your e-mail is in one format and your recipient's is in another. To avoid this, you should format your outgoing e-mail so that it is readable by all e-mail programs. Set your line lengths to 60 characters (including spaces) per line so that the lines don't automatically wrap. Evidence (optional enclosures or attachments). The MADE approach is direct - it begins with the core of the message, creating a context and rationale for action and problem solving. With emails on a web server there can be issues due to various software and spam detectors on various platforms. For example if your web developer does not use their own servers the reputation of an email address can be affected by a suspect person on a shared server. Suddenly your emails are not getting through. One solution is to take the email part off the web host and use Google Apps to manage the emails. From a website perspective as long as the website can send emails as yourname@yoursite.com it does not matter where you manage emails. The domain name can be setup to manage web hosting and emails separately. Efficient email management is essential for any business. Choose your domain name carefully and consider where your site is hosted. Quality web hosting will allow you to create as many emails as your business needs with quality spam filters. You can then setup what are called email aliases which are emails that actually look like "info@yourbusiness.com" but can be managed via your normal email ISP. My clients get email advice and changes free. Its part of my hosting packages designed to minimise time wasted on email management. POP3 email accounts can also be set up. A POP3 email account is where your emails are stored on a server (e.g. yourbusiness.com) as opposed to an alias that simply forwards to your existing email eg. mike@bigpond.net.au. I like to have one POP3 email account where all mail goes to from various aliases. With one POP3 account you can check your email from your desktop or on your phone. As mentioned above using one POP3 account allows you to check any email from your mobile phone. You may be waiting on a contract or important information and need to check your email whilst away. One technique (if your phone allows it) is to only download the header and leave it on the server. This allows you to check your emails - only download the content of an email you are interested in - perhaps even reply via your phone and still have the original email arrive in your desktop inbox. The header of an email only contains the subject plus info about who sent it etc. Some people regard email as more important than their website. You may have multiple domain names and email addresses. These can all be managed in one place for all the devices you use. Gmail can be used and even check on your POP3 emails for you. This can create one central repository for all of your emails. This strategy suits someone who is going to use GMail as their main email system. As per below once you set up an account in Gmail go to the Settings>Accounts and Import menu and add new accounts. Using this scenario you could send emails from an iPad an iPhone a normal mobile phone and any computer in one organised place. When an email is sent from Gmail from your selected account it is traceable in the header as to the chain of events that has occurred. Gmail is also very accomplished at reducing spam and has some very useful features for customisation and managing documents. Note New Gmail setup requires a valid SMTP server for sending emails as aliases. This can be a valid SMTP server eg like your home provider (e.g Telstra). You will need a username and password. This article sets out 2 ways of using Gmail in Outlook Express. This can be very useful if you wanted to still send an email as you@yourdoamin.com but used Gmail instead of Telstra or other carrier. Hence you can have a professional email address that forwards to a GMail account and is still accessible from your computer. In most of the scenarios above we are using forwarded emails with one POP3 server. GMail also allows you to forward emails hence you could use one GMail account to perform many important tasks without visitors to your website being aware. You could have 5 websites all forwarding emails to GMail with those emails being forwarded to your private ISP email. Hence you can check all emails and reply as the business that is concerned. There are now servers that discourage email forwarding. 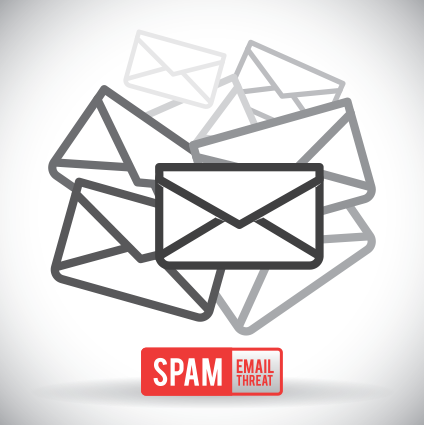 Understanding how spammers work may help in preventing spam. My personal email receives about 5 spams a day which is not bad considering the number of sites my email is on. Avoid having your email anywhere where is can be read as a text form from the Internet. There are simple ways to avoid the automatic spam crawlers. Avoid handing over you email details to sites or people you do not trust - always have a disposable email address (eg. a gmail address) for suspect forms or people. Many organisations collect emails many with varying security - if there computers are compromised you may have your details taken. Use a reliable virus buster. If you get an email return with Mail Delivery Subsystem read the email and see if it indicates where there was an issue. You can then address that issue via the site that classified the email as spam. Avoid form emails on your site unless they add value. I believe in having your actual email address available in a spam protected way. This is my personal opinion - if you want someone to communicate with you making them fill in a form on your site as the only option may not work for everyone. Complicated number reading capture style forms are a deterrent for people sending an email. However forms are a good way for some busy people to make contact. They will judge you on your response. When sending emails that contain graphics or are html emails ensure that the images contain the full path from the server. For example www.yourbusiness.com/images/Logo.jpg instead of what is called a relative path or embedded in the email. This allows the email client to give an option to the recipient to whether they wish to download the image content of your email and save them unnecessarily waiting for images to download on an email they are not interested in. When adding an attachment to an email a mental model of where that attachment is stored will put you ahead of many people. Your computer stores files in directories, however this is an abstract concept because everything is stored on a device like a hard drive. In short spend some time understanding where files and directories are stored on your system. Email Systems will often keep a copy of the attachment that has been sent. This will be stored in a different location than the original. That means you can retrieve an email and the attachment you sent even if that attachment has later changed in the original. For some businesses their website runs a poor second to the value of having reliable email. Quite often I would recommend to my clients that they use their ISP as a main email - however this can have issues as well. If using a hosting account your email can be separate from that account and can be setup to be on a different server than your website host. In doing this you do not have to worry about the integrity of your host in managing your emails. In some cases I recommend my clients to setup either a self managed server or a business email account with a reliable mob e.g. Netregistry have a business email package for only $110 per year - with all the backup and reliability you need with phone help if need be. A DNS (Domain NameServer) record (also known as a zone file) is a small set of instructions for resolving specified Internet domain names to the appropriate number form of an Internet Protocol address (an IP address). Each domain needs to have a DNS record on the machine controlling the IP address on which a domain is hosted (nameserver). The company hosting your domain may or may not be hosting your website. HTTP - Web page requests. FTP - FTP servers can be directed to the same or a different server than the web requests. Mail servers send and receive email messages on the Internet. MX (Mail Exchanger) records specify and prioritize the incoming mail servers that receive email messages sent to your domain name. Philip Hoile has lectured at Griffith University in e-business, advanced e-business, e-commerce and User Interface Design. A web developer since 1996 specialising in programming website Content Management Systems. My interest in web marketing stems from a desire to improve client outcomes.